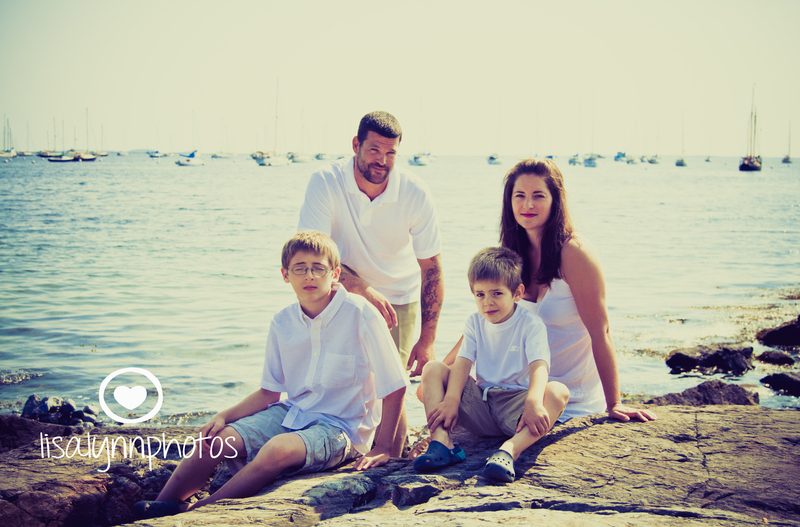 I had the honor in photographing this wonderful family. 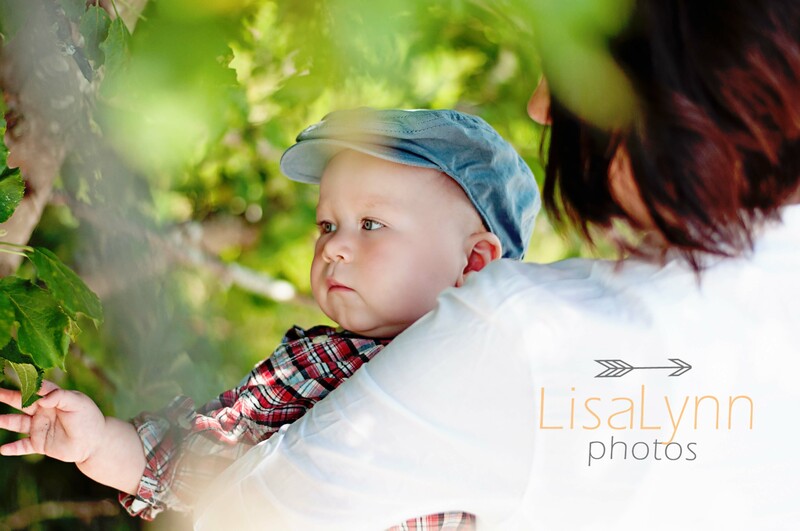 It was a mini session, so even if it was fast, they had many cute photos in this session! I am glad they came in because I had fun with them! Thank you guys again! 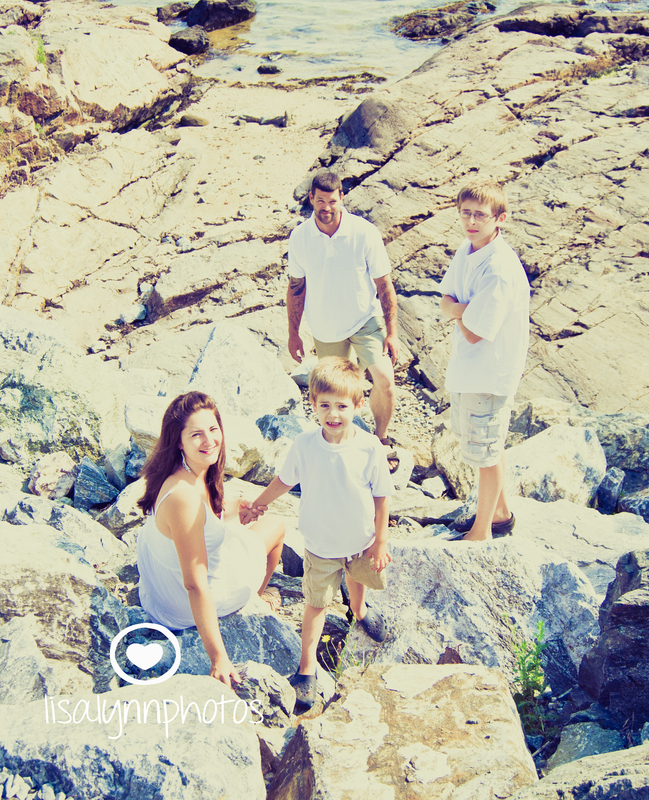 Email me if you would like to book a family photo! I am opening them back up in March 2015! Book your day now! 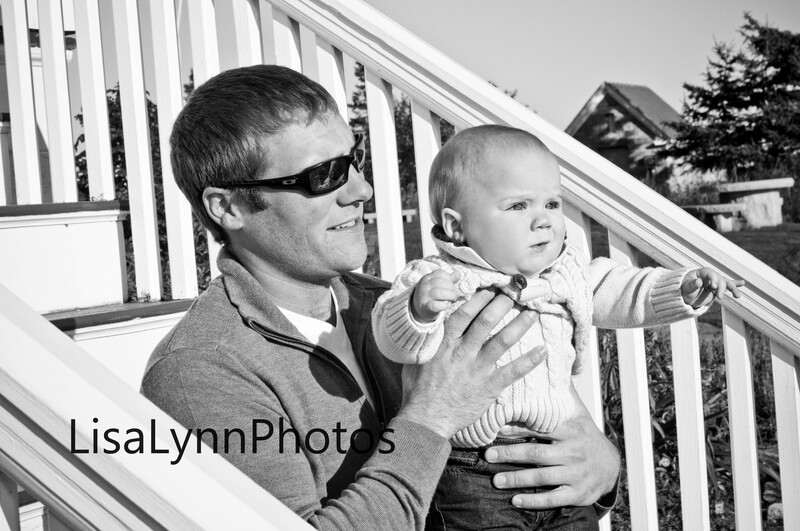 lisalynnphotos@gmail.com. 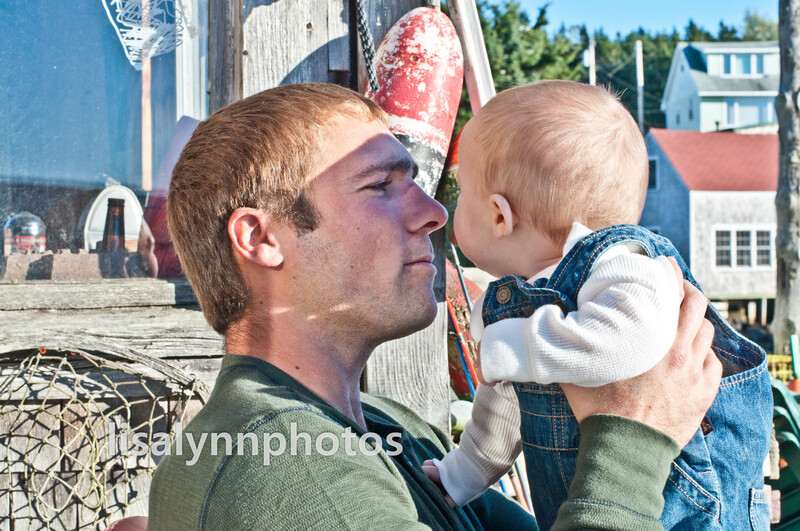 Session located at Lisa Lynn Photos studio in Rockland Maine. This was a fun session. 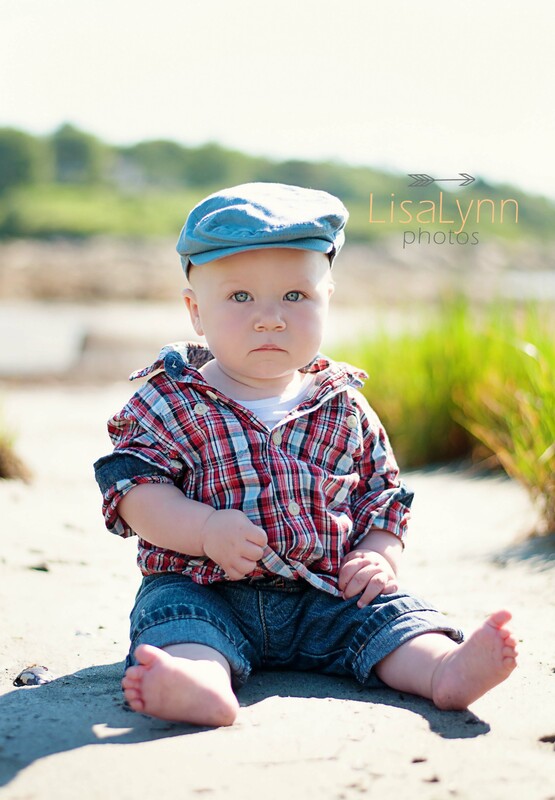 It was a a little hot, but baby Shane had fun in the water! My first time at Clark Island Beach. So pretty! The last photo is for Shane, I thought it was too funny not to share. A cute lil family! Thank you again to the Curtis family! I had a blast! Love this photo of her. Cooking on the grill yesterday. 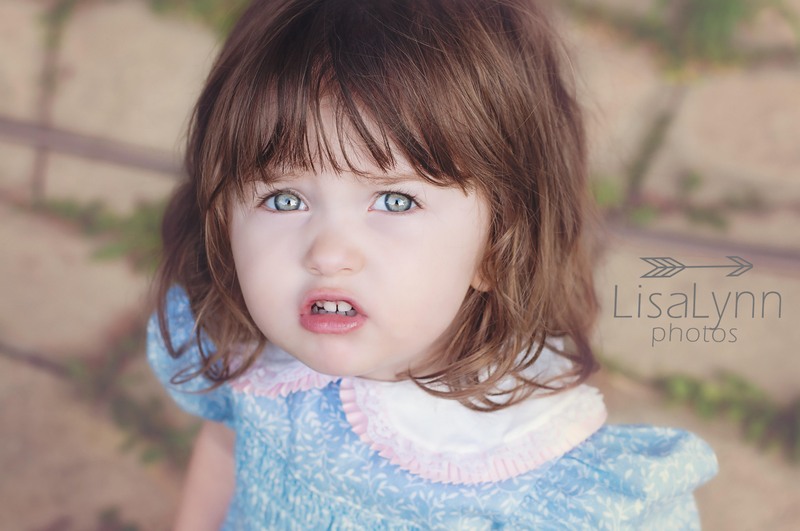 My youngest daughter was wearing a little cute vintage dress. I have to get photos of her in it. 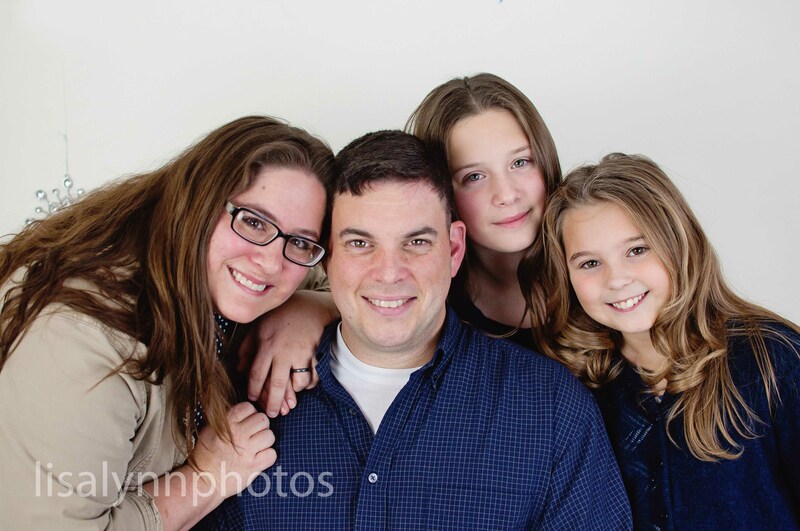 March 14th – 16th there will be 25% off the 120.00 session fee. Dont miss out on this deal! Session will be the same as usual. 15-25 images to view! -Why is there a limit to images? Because I am not snapping away, and hoping I get a good shot out of 200 images. Overwhelming. Plus, editing 200 images? Crazy! I spend alot of time with edits. I would be sad if I worked hard on an image and a client didnt even see it because there is so many. This year I plan on sticking to my numbers. 15-25 images are alot of photographs (if you order a cd). I do not re-edit images for clients. 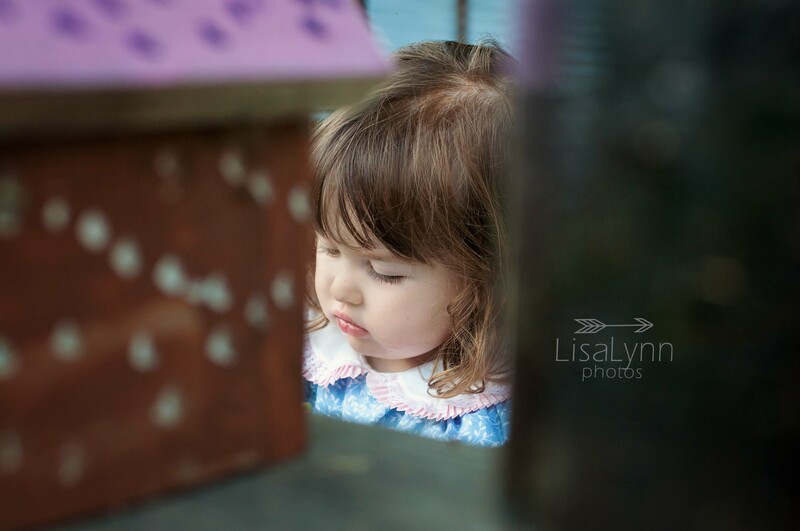 www.lisalynnphotos.com Go into ordering. You can buy right online in products. Please use code spring13 to get deal March 14-16th. Session must be paid in full. Order online. Cash clients, please make sure to call or email me to pay March 14th-16th at studio. 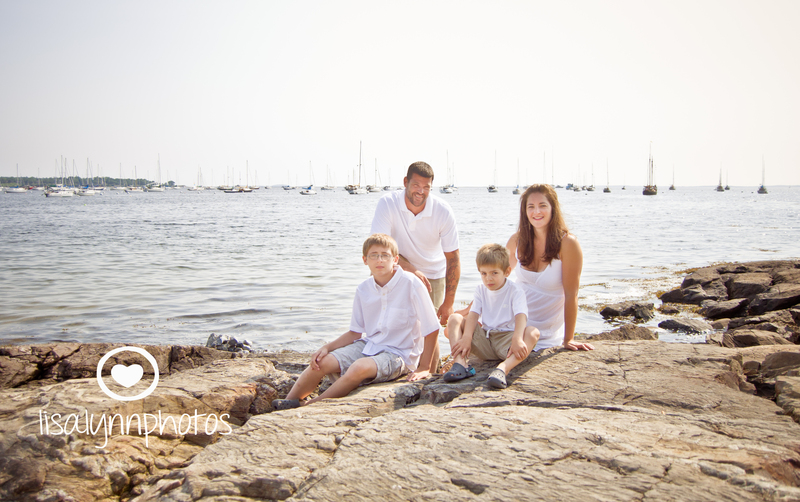 Please make sure you love your photographer’s work before you decide to book with them. 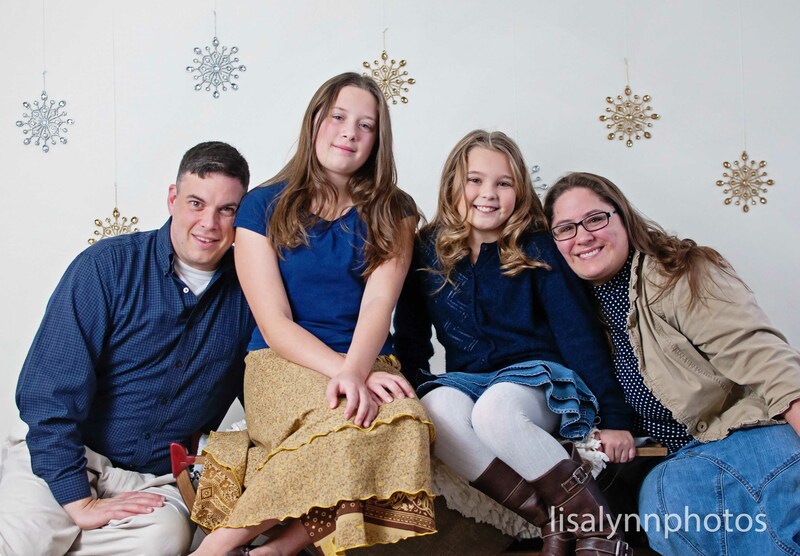 Your investment with Lisa Lynn Photos, will be for a lifetime! I have worked hard to be where I am at today. 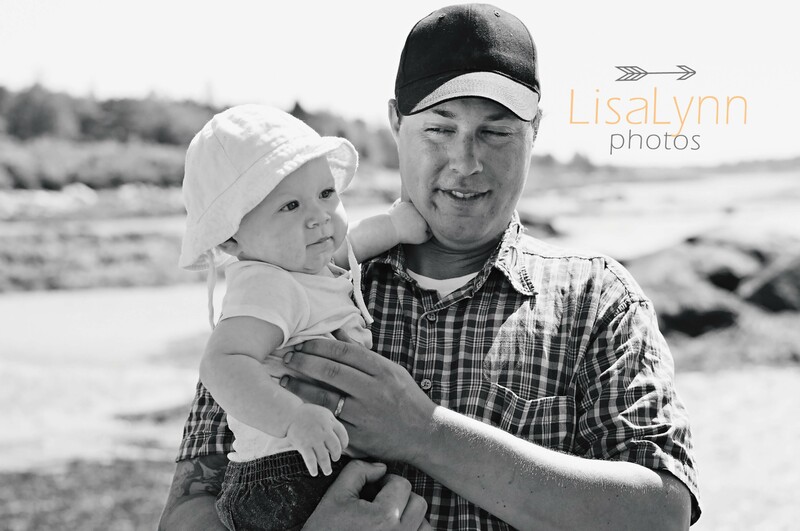 I thank every single client for booking with me and Letting me capture a moment that will last forever.